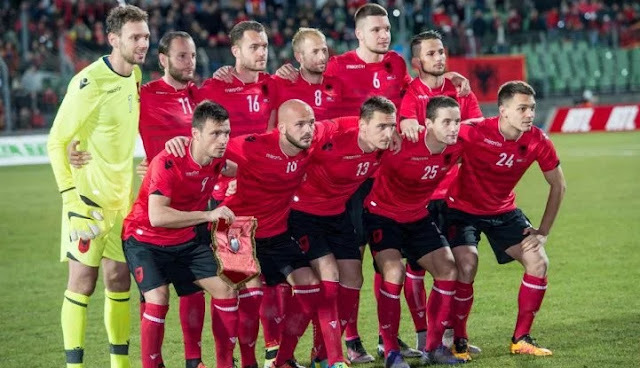 Albanian Football Federation (AFF) has announced that has started selling tickets for the qualifying match Albania will play in Italy, Palermo. The price of tickets for the game that takes place in "Renzo Barbera" will be 12 euros. "All fans and interested persons must come to AFF and be provided with identity cards in order to be able to obtain a ticket for the match", is said in the announcing of the AFF.